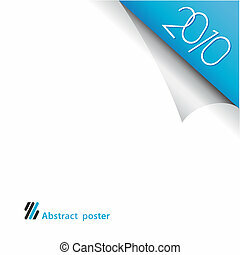 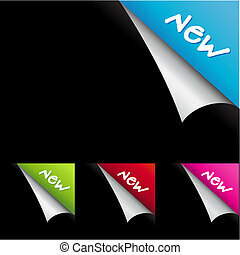 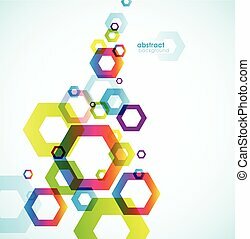 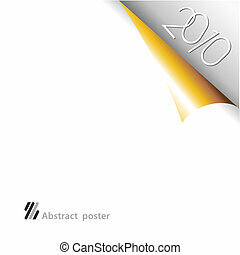 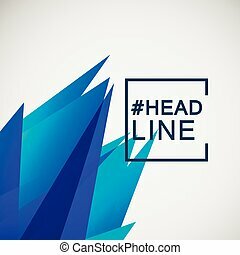 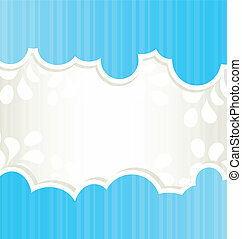 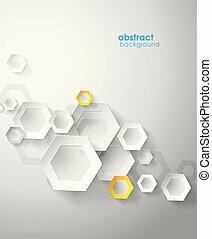 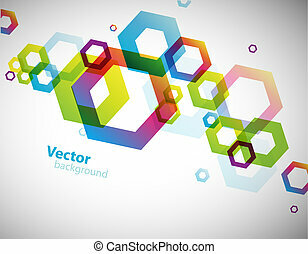 Abstract hexagon background with place for your text. 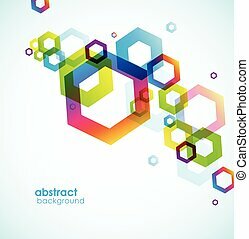 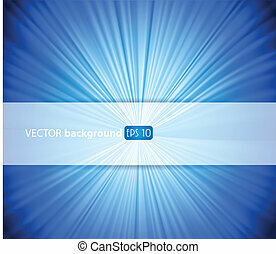 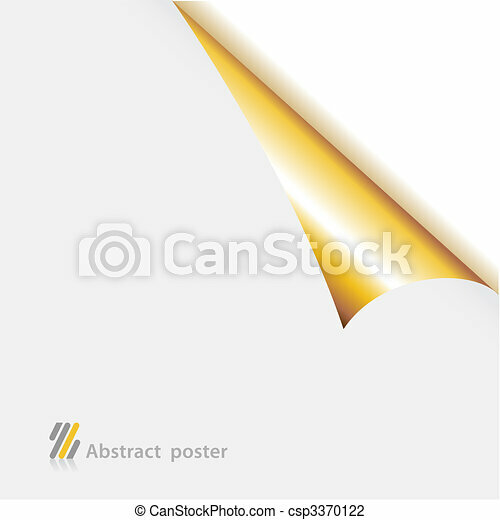 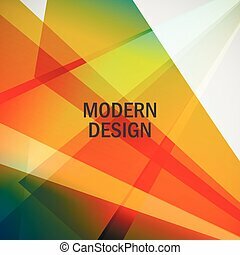 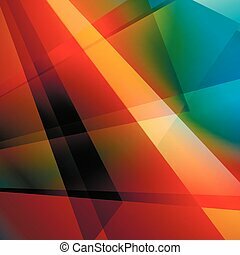 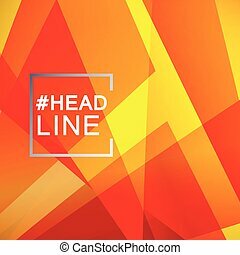 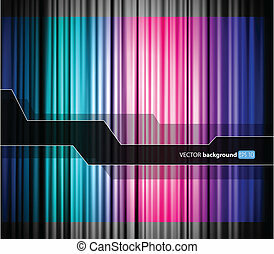 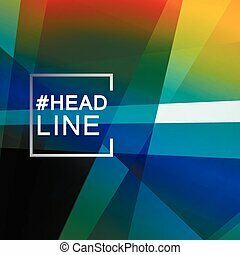 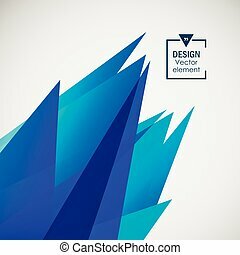 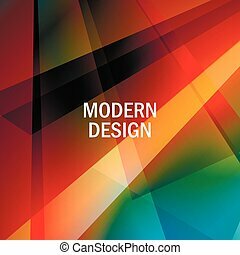 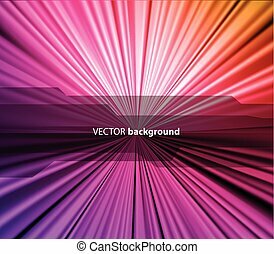 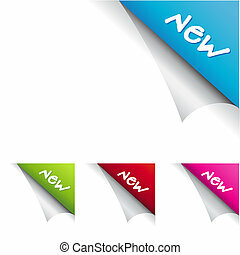 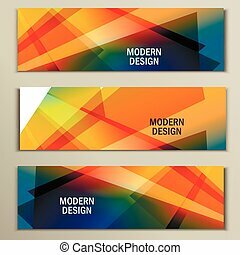 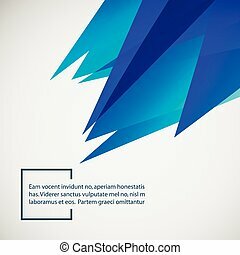 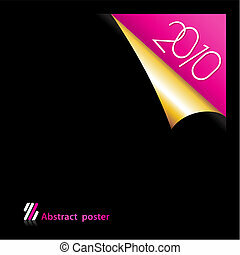 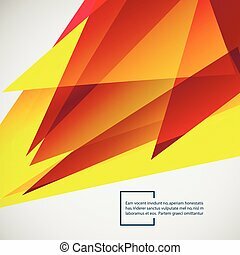 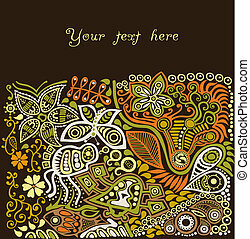 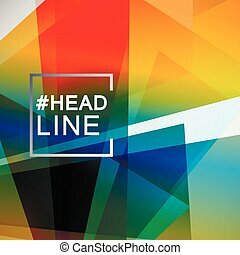 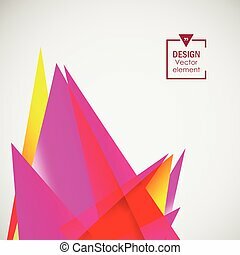 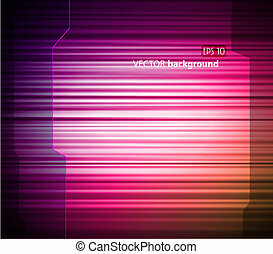 Abstract colorful background with place for your text. 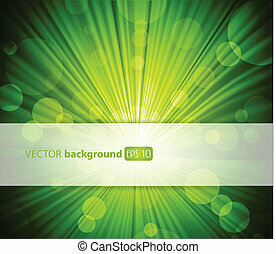 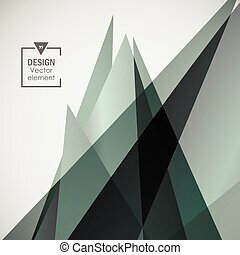 Abstract green background with place for your text.